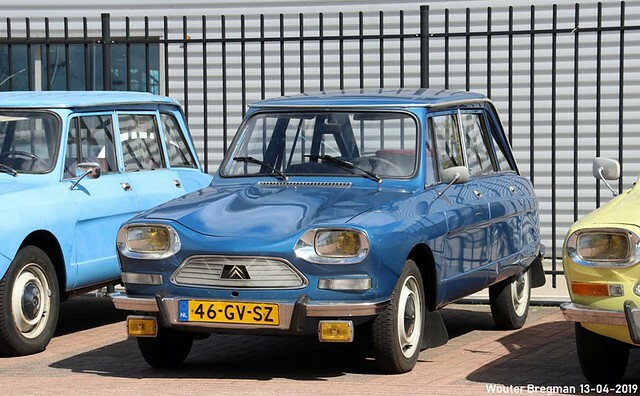 Citroën Ami 8 1978 | Flickr - Photo Sharing! Voorjaarsrit 2019, Ami Vereniging Nederland. kevin_xyxl, fabbi71100, and 15 other people added this photo to their favorites.